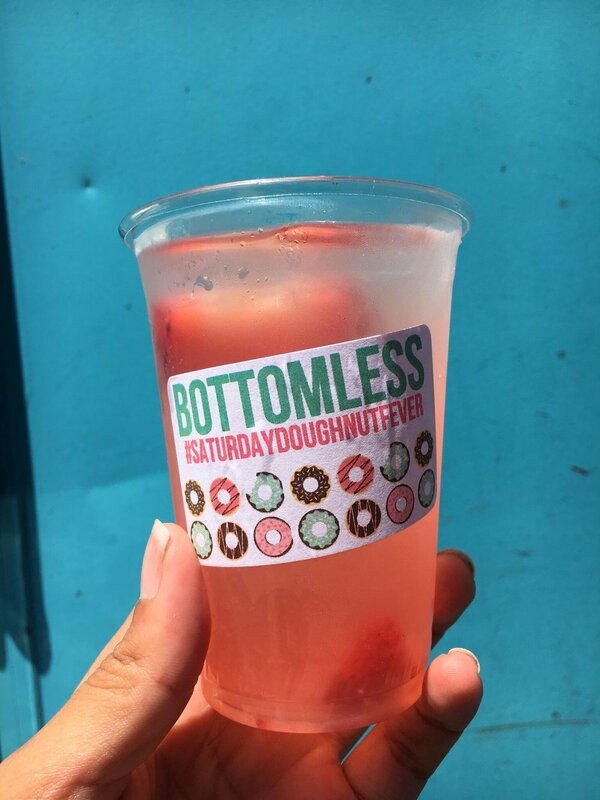 SoMa StrEat Food Park invited guests to boogie and get down with some Saturday doughnut fever! Everyone had a hole lot of dough-cisions to make... Like which battered delightful doughnut special to devour first! 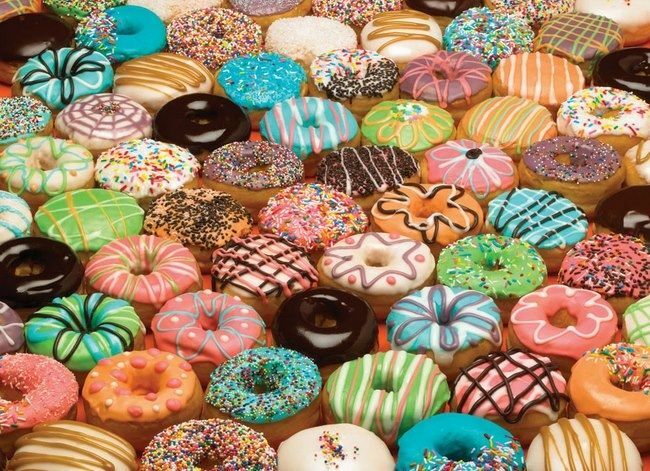 Sprinkled, frosted, stuffed, or glazed… the pos-dough-bilities were endless! It was a doughnut celebration sprinkled with some dynamite disco beats. Everyone broke out their grooviest stretchy pants, put on their dancing shoes, and did not stop till they ate enough!